Don't miss this life-impacting weekend with dynamic keynotes, leadership connections, practical application and mission-minded networking. This is our 5th year as Daring Daughters and our them for 2019 is DARE TO MAKE A DIFFERENCE. Be sure to register soon to reserve your spot! DARE TO DREAM. DARE TO CRY. DARE TO OBEY. 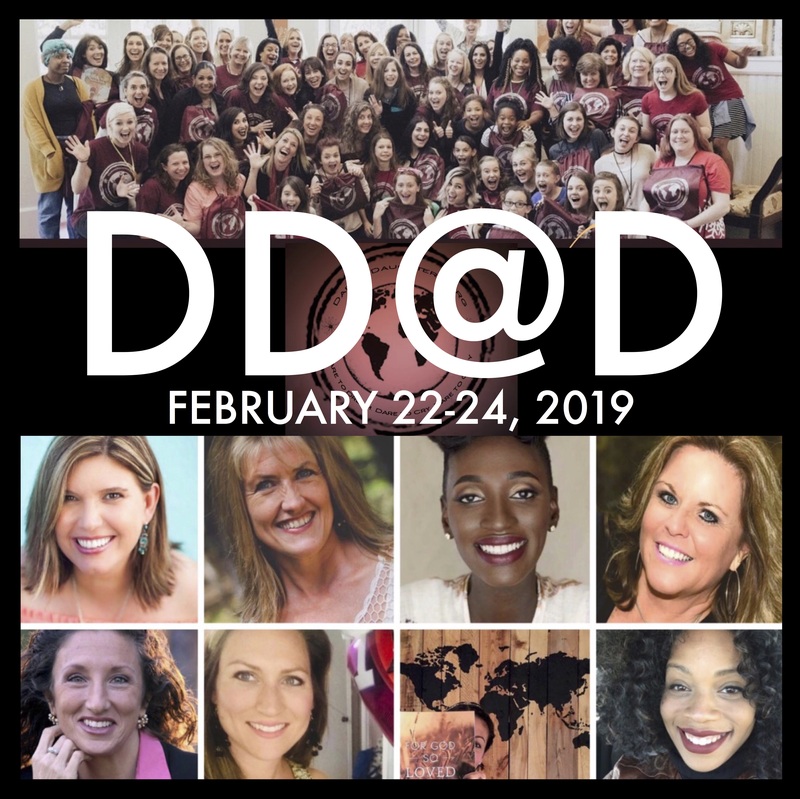 Thursday, February 21th - 7:00 p.m.
Jen Reyneri of WordTraveling will lead a Daring Daughters "WELCOME - Meet & Greet" (along with a SHINE writing-retreat reunion) in the outside Courtyard of the RedLion MainGate Hotel. All are welcome. Friday, February 22nd - 8:30 a.m. to 4:30 p.m. This is a power-packed ministry day, filled with Dynamic Keynotes, Worship, Corporate Prayer and Altar Calls, Life-Impacting Workshops, Discussion Times, Leadership Interviews, and Testimonies . . . plus a Daring Daughters Luncheon (included in your registration). The atmosphere is awesome and unique. Perhaps try to imagine a Spirit-empowered and spontaneous camp meeting, combined with a casual living room fellowship (with lots of hugs and girlfriend fellowship), combined with strategic leadership training, combined with a mother-daughter dynamic, combined with a global missions conference. We come together to DARE TO DREAM about God's purpose for our lives. We DARE TO CRY for the needs of the world (and as we each share our passions with others, we get stirred up and challenged and so encouraged). And we DARE TO OBEY God's Great Commission. We come together as mission-minded women. And together, it's been AMAZING to see what God has done. Ministries started. Orphanages established. Women radically rescued. Babies saved. Children adopted. People saved by Jesus. Park Tickets not included. We'll meet-up and enjoy the park together. 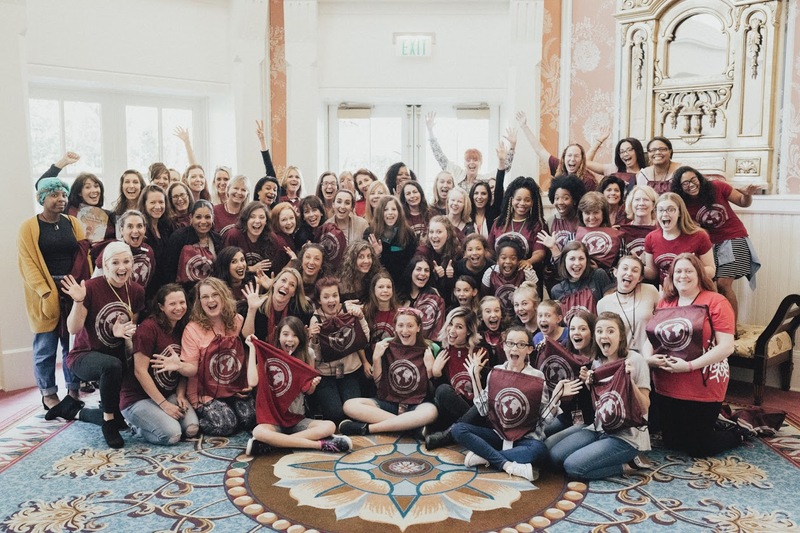 This is a day for tons of fun -- but it's also a strategic day of mission-minded networking, friendship building (between girlfriends, between moms and daughters, between mentors and young women, and between women in ministry leaders from churches and ministries all across the country and around the world. Our annual park day is a fabulous time to enjoy the amazing dynamic of Disneyworld - and it's a healthy contrast to the sometimes serious heavy atmosphere of the day before. Our park day reminds us to keep everything in balance. We cry for the needs of the world, but we also LIVE and enjoy LIFE!!! It's a fun way to enjoy international culture (this year in EPCOT'S WORLD SHOWCASE - Disney-style) Disneyworld EPCOT tickets for our [email protected] Conference must be purchased from Disneyworld. WHAT IS IT? 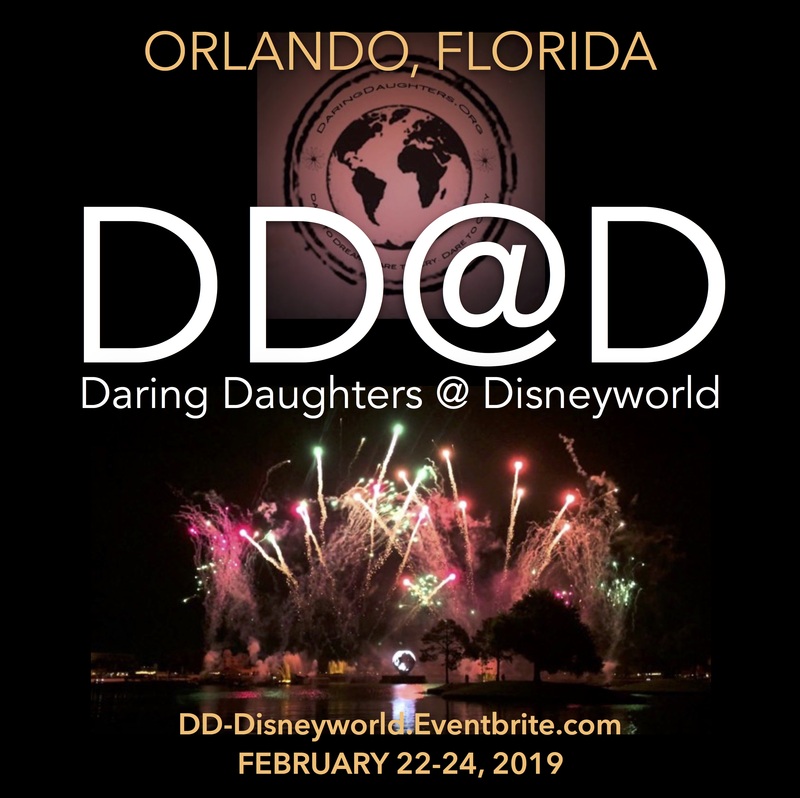 Daring Daughters @ Disneyworld is "more than a conference"! 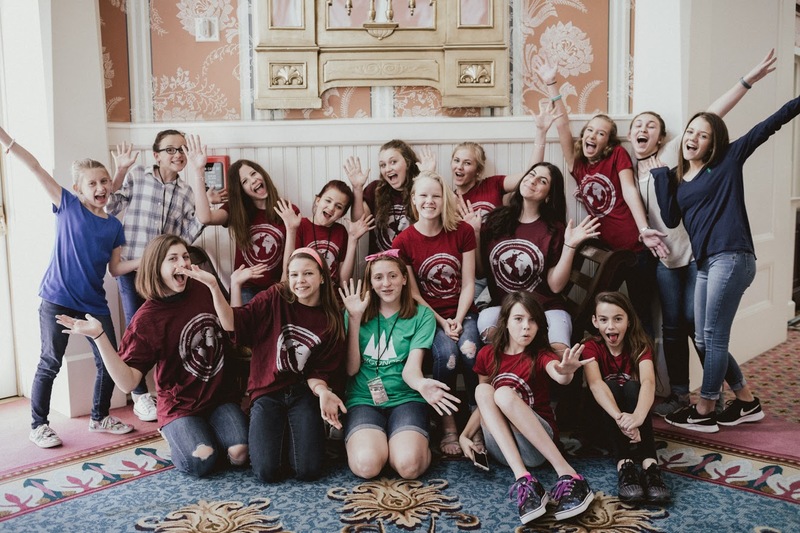 It's a life-impacting 3-day event - for mission-minded women and teenage girls. Inspiration. Encouragement. Vision. Networking with other mission-minded women... . . . and super FUN!!! You don't have to have a daughter! You don't need to be a mom! Christian moms with teenage daughters. Girlfriends desiring inspiration and global vision. Women entrepreneurs - desiring to work for eternal purposes. Youth leaders and the young women they mentor. Homeschooling moms with teenage daughters. From 'tween and teen Girls - to Grandma's - with a Global vision. Ministry Leaders. Pastor's Wives. 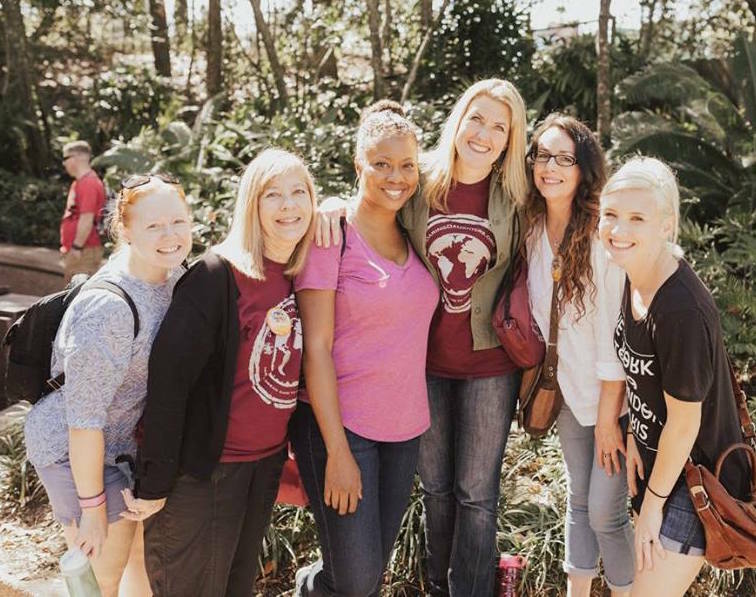 Christian Women's Leaders. Mission Leaders. International Ministers. Missionaries. We're going to have an awesome time -- with inspiration for local and global missions, prayer, vision for the future, building relationships, and seeking God's purposes. What about other expenses? Everyone is responsible for their own travel to Orlando -- including all travel, lodging, accommodations, meals, and Disney park tickets.